is one of the most versatile media centers around, and one of the best things about it is that its lightweight nature makes it easy to install everywhere. In the past, we've shown you how to install Kodi on the Raspberry Pi to create a $35 home entertainment system. But our original instructions assumed that you were using your Pi solely as a Kodi machine, which isn't how everyone uses their Raspberry Pi. That's why, this time around, we're showing you how to combine Kodi with the RetroPie project and get Kodi on RetroPie. 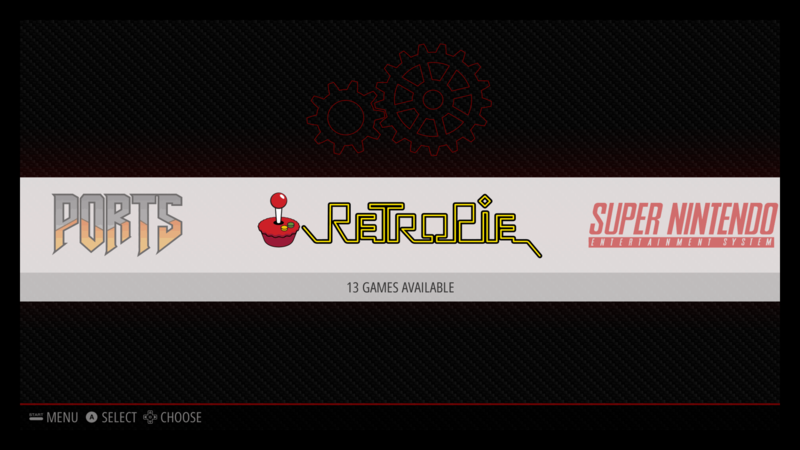 RetroPie is a popular Raspberry Pi operating system that turns your Raspberry Pi into an emulator using EmulationStation as a graphical front end and RetroArch, a program that runs multiple emulators inside it, to play your ROMs. It's an awesome project, and we highly recommend it. But adding Kodi makes the existing project even cooler, giving you a single device that can act as both a gaming system and a media center PC – all for the ridiculously low price of a $35 Raspberry Pi. By following the instructions below, you can add Kodi to an existing RetroPie setup and add video and music support to your emulation machine. It's a really easy process, but we'll walk through everything step-by-step and help you quickly put Kodi on RetroPie on your Rasberry Pi. Installing Kodi on a Raspberry Pi running RetroPie is incredible easy – you can do it all on your Raspberry Pi through the RetroPie menus. All we're going to do is access Kodi from the “optional packages” menu, download and install it, and then reboot the Raspberry Pi. Getting Kodi on RetroPie is a very simple process, but we'll lay it out in even more detail below. We'll assume that you have RetroPie installed an Wi-Fi set up. The one with the big joystick image. You know this! 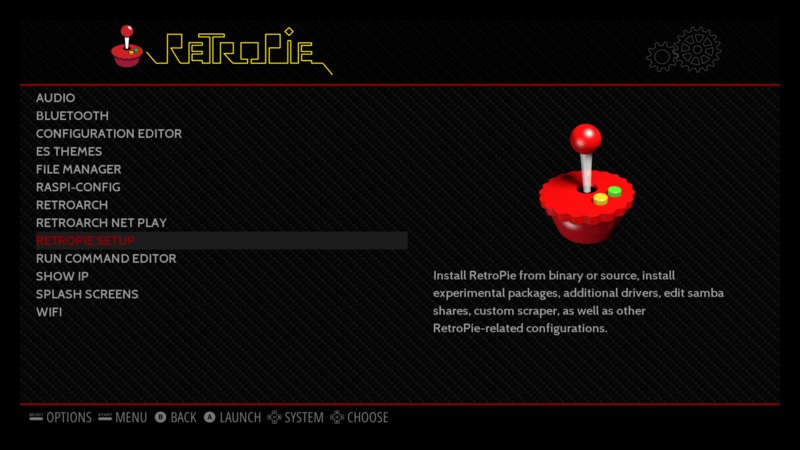 You want to choose “RETROPIE SETUP” from the menu. It's the third option on the short list here. Easy! Go ahead and select that. Again, this shouldn't be too hard! Go ahead and scroll down – it's number 308. 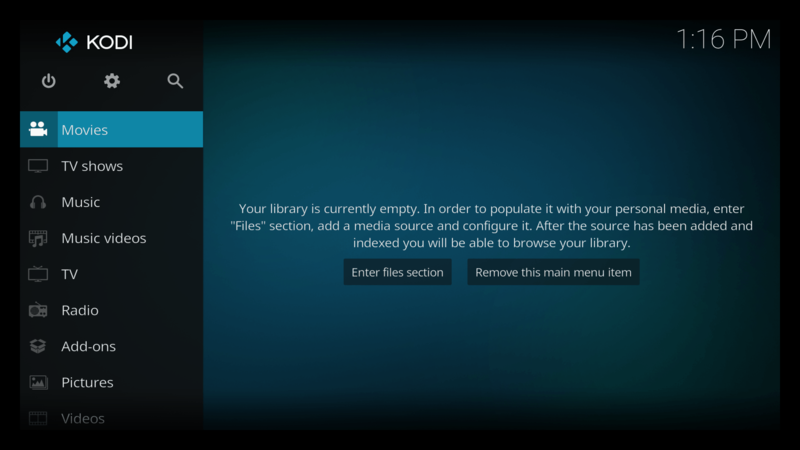 Once you've selected Kodi, you'll see a bunch of text start appearing on your screen. Your RetroPie is downloading Kodi and installing it (if this part fails, make sure you're connected to the internet). Kodi won't show up until you restart EmulationStation, so either choose Main Menu > Quit > Restart Emulation Station, or just flick your power switch or pull the plug. 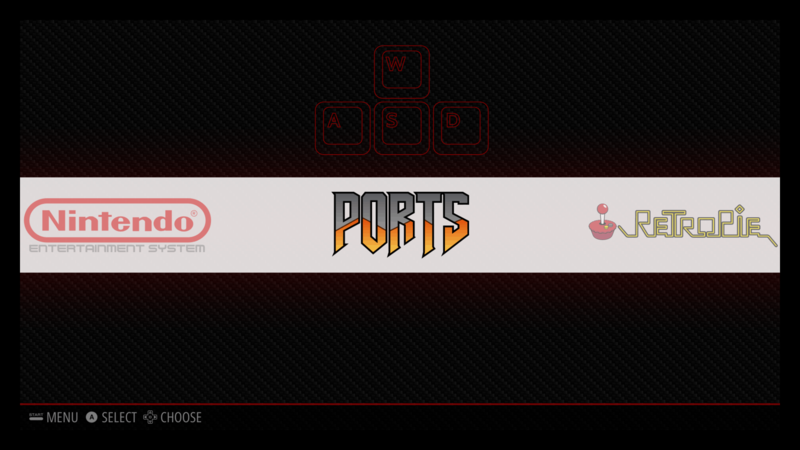 If you followed the steps correctly, you will find your newly downloaded Kodi app under the “Ports” section in RetroPie when you restart EmulationStation. Enjoy! Ah, isn't it beautiful to have Kodi on RetroPie? Doesn’t work for me. Kodi boots and after few seconds it closes and it goes back to RetroPie. Same here, anyone find the answer. There is no experimental packages option available. Hell yeah! Thanks for the easy to follow instructions, worked like a champ! I’m running RetroPie 4.0.1 Experimental Packages options is gone. Any alternative, or new place where to find it? They are still there just renamed, go to “manage install” then “manage experimental pkgs” – not exactly what I typed. It’s actually under the manage optional packages menu. Keep scrolling down and you should find Kodi from a list. 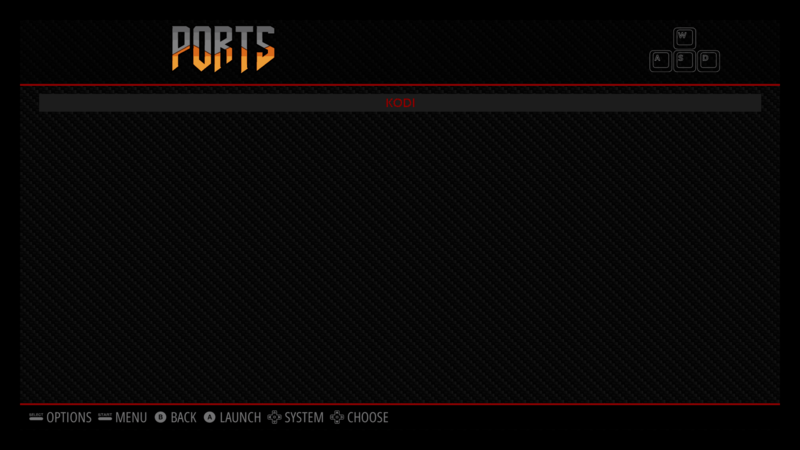 Kodi opens for half a second then bumps back to the ports page. Any one experience this as of late? Any fixes, or alternate methods of getting Kodi on the Pi? I don’t have Kodi in my list of experimental packages, any idea how to get it there? Kodi will quit with many controllers connected to the Pi. You need to use a keyboard or else edit the XML files off a Xbox controller to stop it crashing. I haven’t figured out how to get my PS4 controller to stop the crashing. The newest version of Kodi should fix this. After reboot port doesn’t appear. Ok, I installed Kodi on my Raspberry Pi 3 and I can’t get the menu to respond. I’ve removed it and reinstalled it and still nothing. Now it just crashes the RetroPie. Kodi starts, only black screen is shown, and then returns to RetroPie’s ports menu… How can it be fixed? 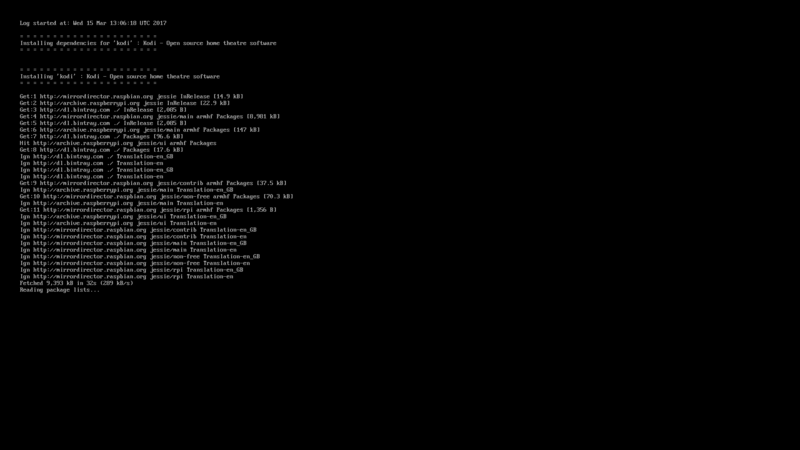 For all the people having a black screen you need to look at the Kodi log – it’s much easier to try and install via a command line. To get to a command line in RetroPie: From memory, you press F4 to access the terminal. Once at the terminal, type apt-get install kodi then press Enter. Wait until it tries to load in full and then see what the error is. Please help? Can’t wait to get it up and running. For people using RetroPie 4.0 and above, Kodi is in the “Optional packages,” found under “Manage packages.” Hope this helps. Anyway to use old versions of kodi? 18 is just not ready..
Yep, you can find old builds on Kodi’s site — though they caution against using them, since they’re no longer supported.